80 Years and still going strong! Masto Tattoo werkt alleen op afspraak. 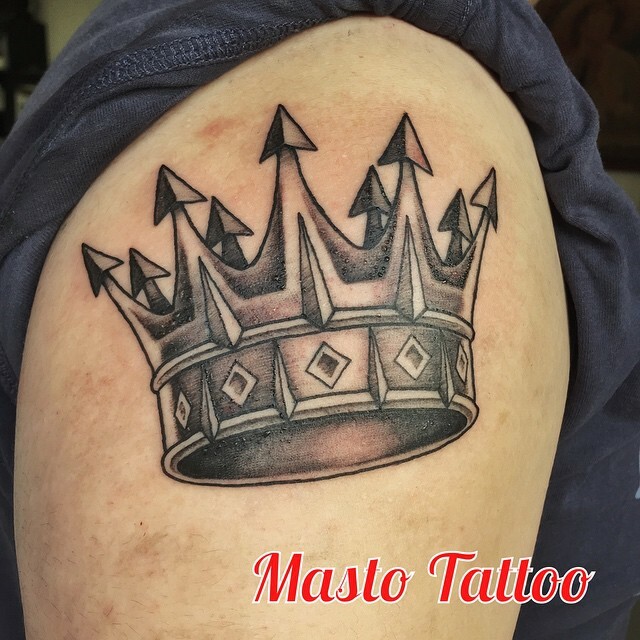 © 2019 mastotattoo.nl All Rights Reserved.